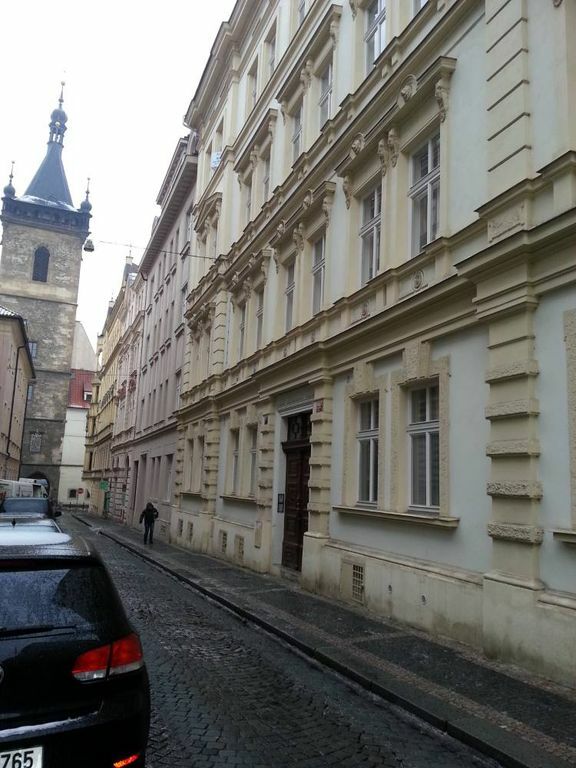 (Text automatically translated) This penthouse apartment in the center of Prague is an excellent choice for those who want to experience the city without using the car. The apartment is cozy, furnished and equipped with what is necessary to stay with all conforts.La area is quiet and peaceful even though all the major sites are within walking distance. It can accommodate 8 people in three bedrooms with comfortable beds and 2 bathrooms are located confortevoli.I optimally. Public transport, tram and subway, are no more than 100 meters from 'home. The attached photos perfectly describe the condition of the premises and furnishings. Perfect location and perfect communication!!! Grazie tante per la vostra recensione e buone vacanze ovunque voi andiate. Lovely apartment, well located, good size rooms. Property was well located and living space comfortable for a family of 7 - beds, family space, all fine. The dishwasher didn't work, and concierge was contacted but there was no response so we did without. Drains were slow, hallway quite uninviting and dark. Clothes washer was great but it took a bit of hunting to find the clothesline to dry the clothes. There is a lift but also several stairs which are unavoidable, so if there is someone with physical issues they should know this. Appartement spacieux et fonctionnel. Bien situé pour visiter la nouvelle ville et la vieille ville. Propre et bien équipé. (Text automatically translated) Restaurants tested by propretario are exhibited on the notice board in ccina.